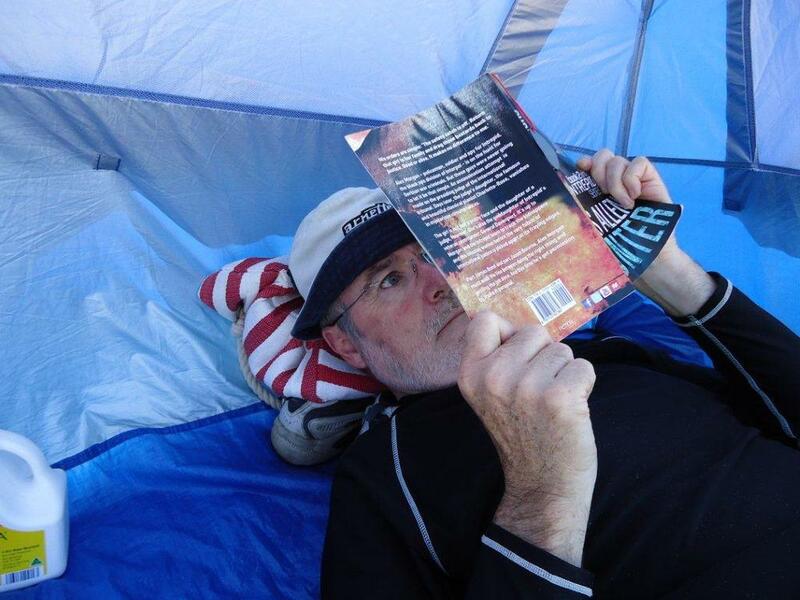 We love seeing your photos reading the Intrepid series all around the globe, so please keep them coming! Post them to the Facebook page or email them to the author and we'll add them here. Join Intrepid and you'll receive a free copy of one of Chris Allen's #1 bestselling thrillers. Thanks for joining Intrepid. Your bestselling action thriller is on the way.